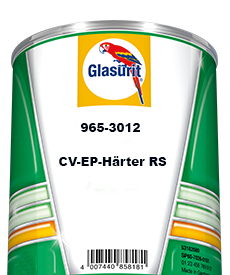 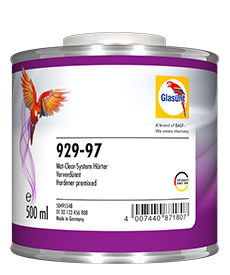 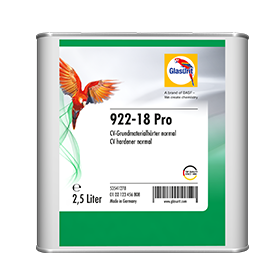 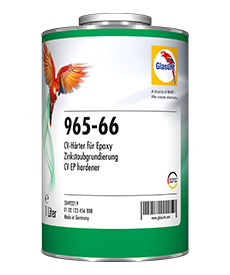 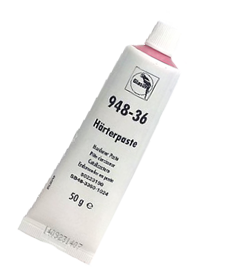 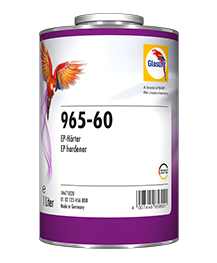 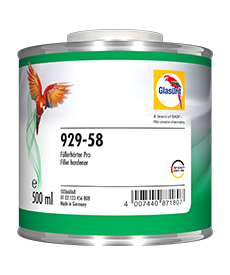 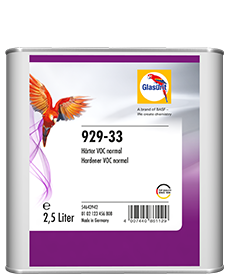 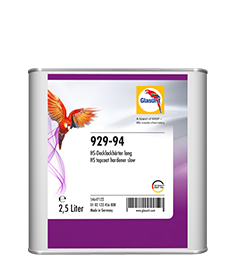 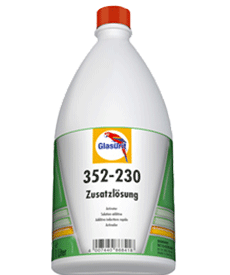 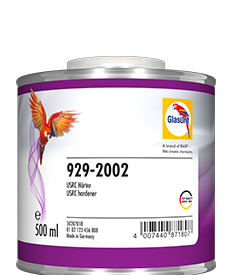 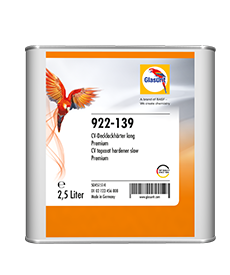 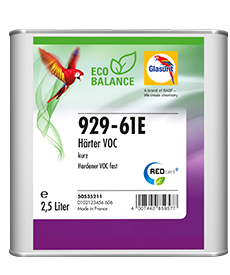 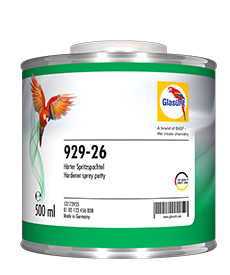 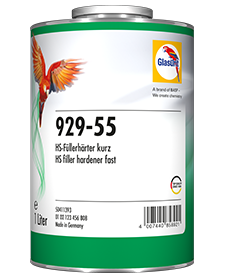 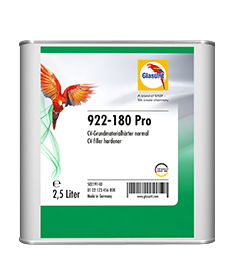 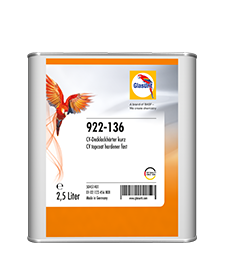 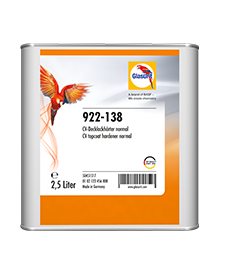 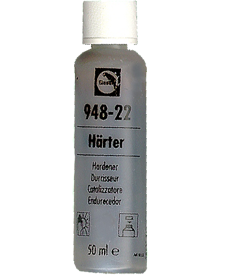 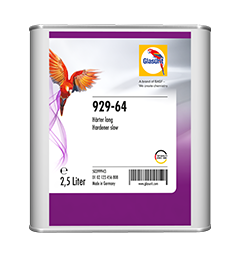 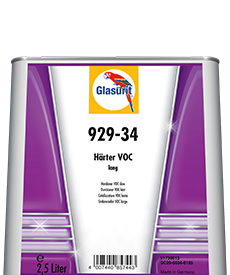 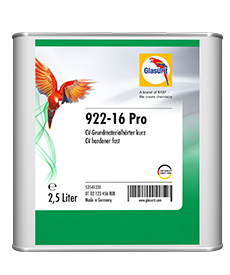 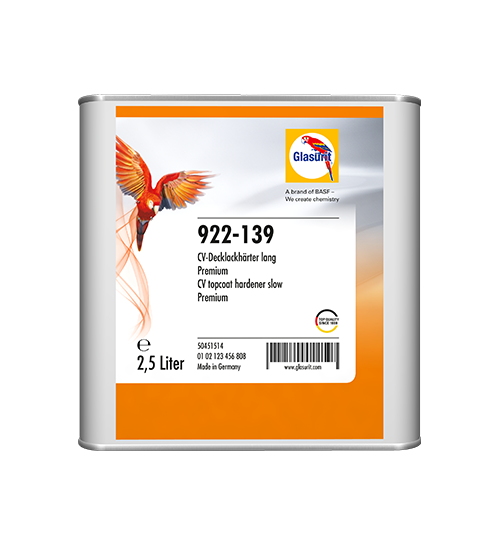 The 922-138 is the standard solution for the Glasurit CV top lacquer line 68. 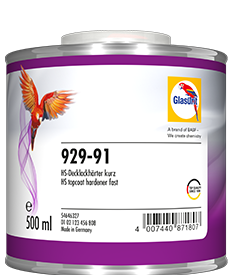 922-136 is ideal at low temperatures and for small surfaces and is also perfectly matched to the 68 series, just like the 922-139 which ensures maximum gloss Should also be used at high temperatures and extremely large areas. 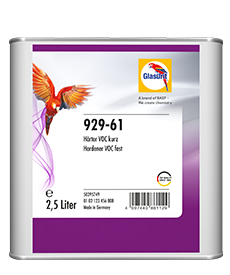 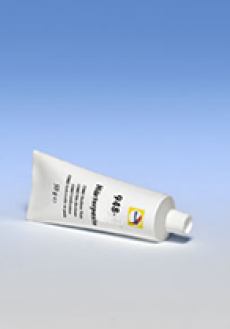 922-136 is ideal at low temperatures and small areas and also perfectly matched to line 68, as the 922-139 provides the highest level of gloss and should also be used at high temperatures and extremely large areas.